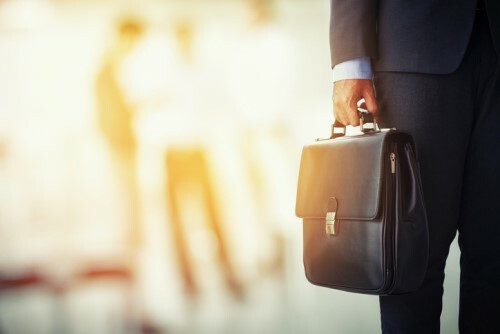 Leading property and casualty (P&C) insurer Intact Financial Corporation (IFC) has announced that its executive vice president Don Fox will leave the company on May 03. Fox was a key member of IFC’s leadership team and was responsible for overseeing the company’s investment management, corporate legal, corporate development, audit, and finance functions. With his departure, most of these key functions will now report directly to Charles Brindamour, chief executive officer at IFC. Meanwhile, audit will report directly to Frederic Cotnoir, senior vice president, corporate and legal services and secretary. In a statement, IFC chief executive officer Charles Brindamour praised Fox’s contributions to IFC’s growth and hinted at a future advisory role within the company. “While Don has most recently been a part of Intact’s executive committee, he has been a key individual in many of our important transactions over the years including our IPO in 2004, our move to become an independent and widely held Canadian property and casualty insurance provider in 2009, as well as, the Allianz, AXA, Jevco, CDI, and OneBeacon acquisitions,” said Brindamour.